The flowers we see in our backyards, woods, and fields have some amazing properties! New Hampshire is home to a diverse flora, ranging from showy asters to delicate orchids. 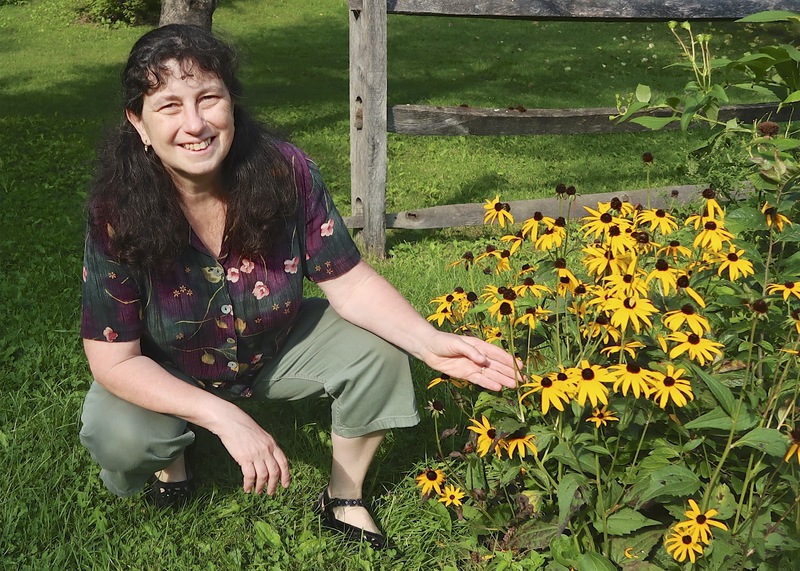 This presentation will focus on a number of New England wildflowers — showcasing their beauty, examining some of their interesting adaptations, and discussing edible and medicinal properties, where applicable. Recipes will be shared. Places to view flowers will be suggested. There will be a slide show along with plants brought in for display. “I have loved plants and the outdoors since I was a child. Since college I have been an environmental educator and enjoyed teaching at nature centers. As an herbalist, I also spend time creating healthy foods and herbal preparations and love sharing these skills with others. Every spring I lead the weekly Wildflower Walks at Beaver Brook in Hollis.